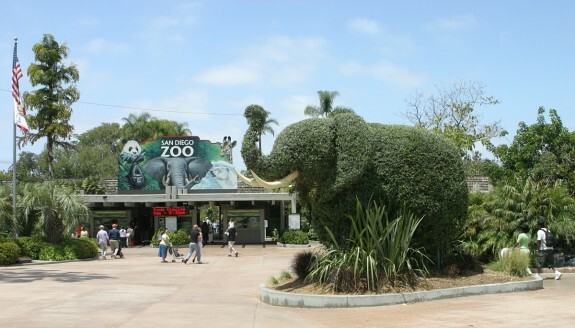 The Zoo San Diego is a huge tourist attraction and also if you are looking for things to do in NYC or things to do in Denver whilst you are on a trip there, they have good zoos too but if you specifically want to visit a zoo, you would want to go to one of the best. 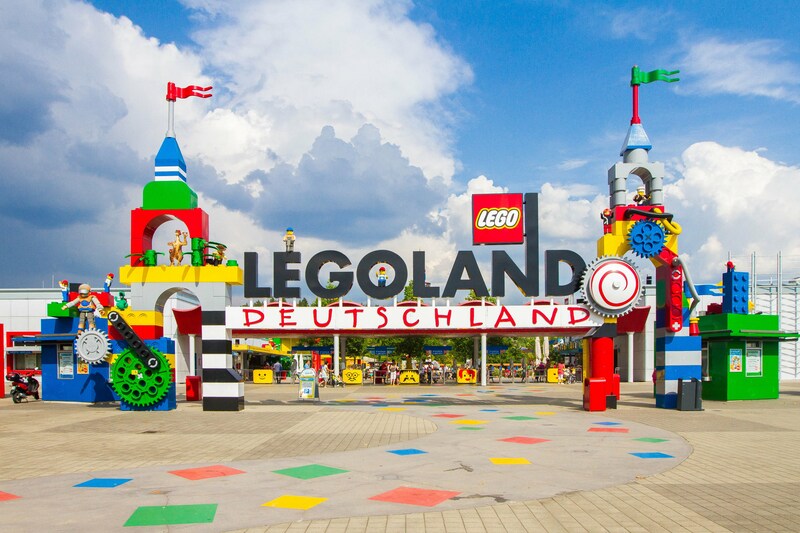 Here is a list of which are generally thought to be perhaps the top 10 best must visit zoos in the world for 2014. This zoo is well known for its work with in the protection of endangered animals and currently houses 672 endangered species. 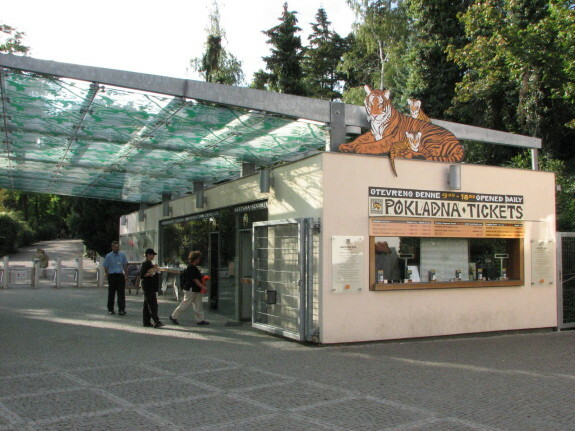 Located in the North of Prague, in the Troja District the claims to have nearly 4.5 thousand animals and receives 1.2 million visitors annually. 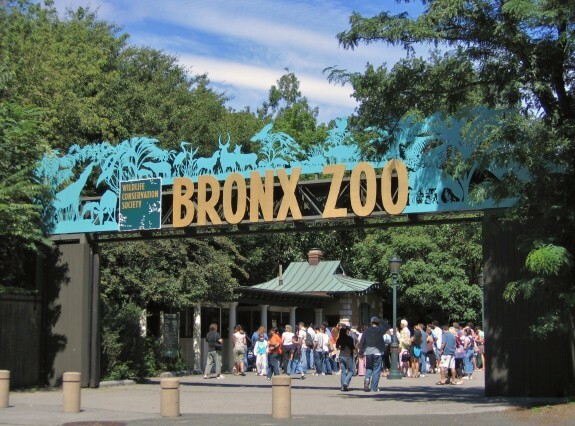 This zoo covers 210 acres and with 600 different species claims to have a total of 10,000 animals. Apart from being a zoo, this facility is also an animal research centre. 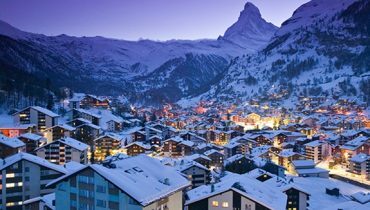 Among its attractions are a large marine aquarium and a collection of exotic trees that is the third largest in the world. 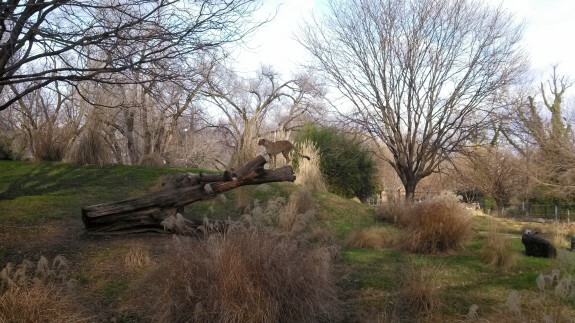 Also referred to as the National Zoo, this Washington, DC facility’s main attractions are the Great Ape House, Reptile Discovery and the Great Cats. 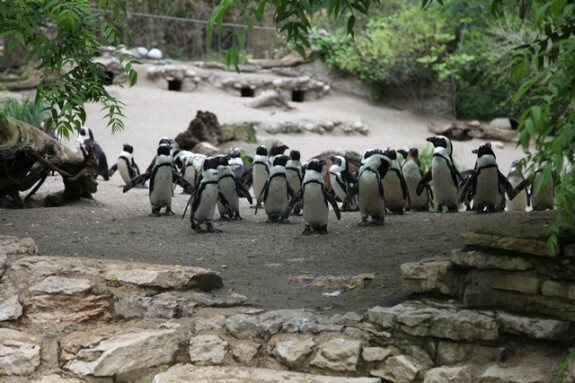 This zoo was started by a donation of 850 animals from King Frederick William 1V of Prussia’s private collection and today boasts housing over 17,000 animals. 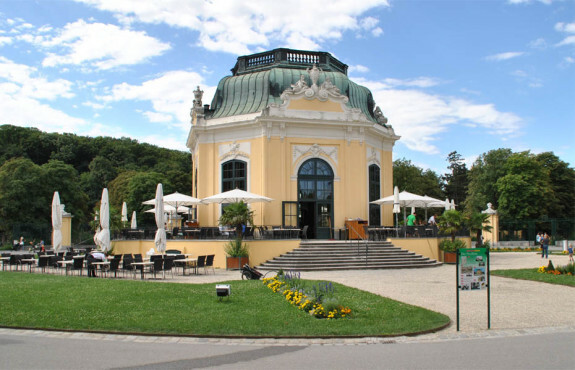 Also known as the Vienna zoo this, being founded in 1752, is the oldest zoo in the world and is one of the few to house Giant pandas. 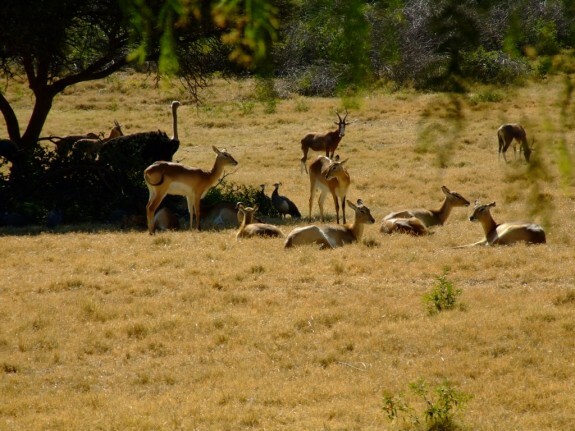 This is a UNESCO World Heritage Site and over 2,000,000 people visit the 700 animal species annually. Opening in 1874 as a display of local wildlife, this zoo didn’t receive its first exotic animal, an Asian Elephant named Miss Kumbuk, until 1891. It now houses nearly 600 species among its 5,000 animals and receives 1.8 million visitors a year. 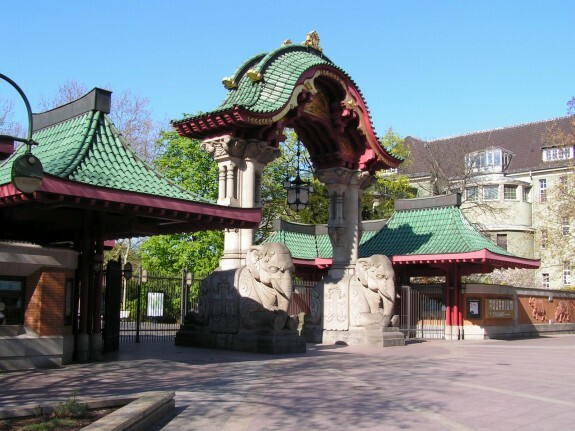 This zoo opened in 1916 and today houses over 650 species making up its 3,700 animals. It is famous for being the most successful zoo in Giant Panda reproduction and receives 5 million visitors annually. This facility opened in 1963 and has since won awards for conservation and research. It now boasts 1.7 million visitors a year to it’s over 300 species making up its two and half thousand animals. 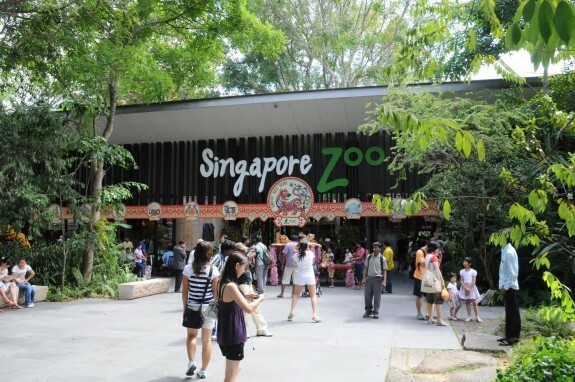 This claims to be the largest metropolitan zoo in the world and also claims that its 700,000 annual visitors cannot hope to see the whole zoo with its 650 species, in just one day. 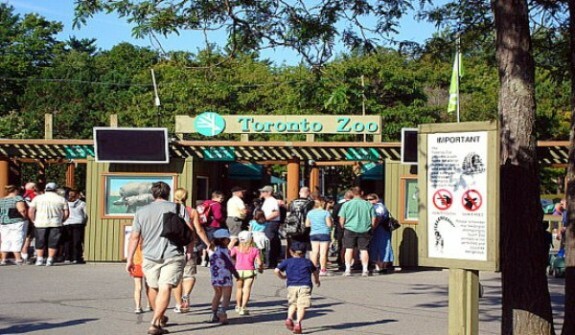 The zoo in Ontario opened in 1974 and now has 5,000 animals. The 450 species are shared between 7 world regional areas that also display plants from that part of the world.